Old Colony welcomes Kim Costa as our new school nurse. She can be reached at kcosta@oldcolony.us or by calling (508) 763-8011 x.130. You may need to complete the following documents depending upon your individual son/daughter’s needs. You will be notified by Mr. Parker, Principal, Mrs. Botelho, Vocational Coordinator, Mrs. Costa, School Nurse, Guidance Dept. staff, and/or Mr. Trahan, Athletic Director, if these documents need to be completed for your son/daughter. 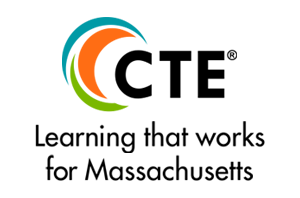 Guidelines for re-entry from Emergency Eval-Hosp. To keep flu from spreading in the community it is important to keep your sick child at home when he or she has the flu. 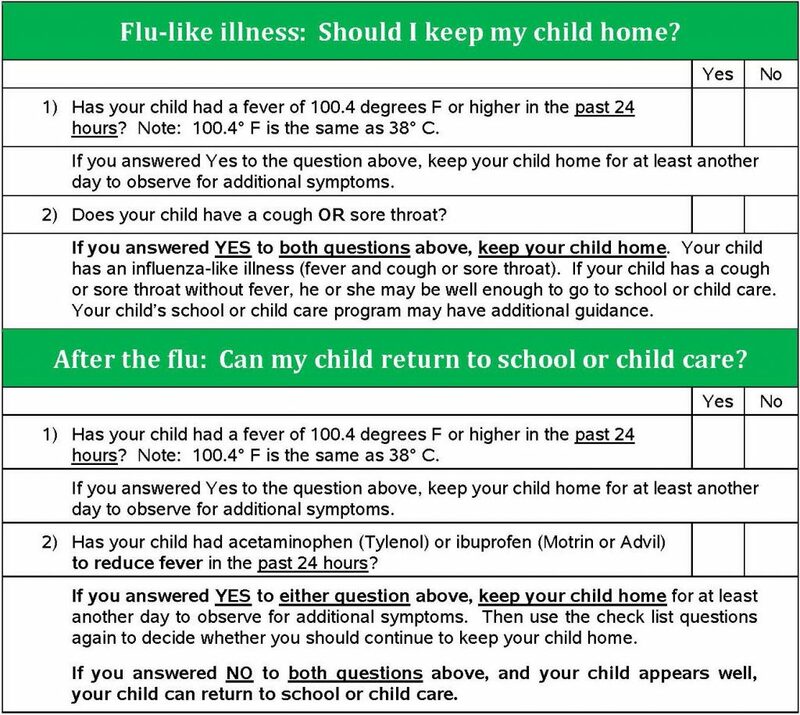 Use this form during flu season to determine whether your child should attend school or child care. Where can I find more information about influenza ?